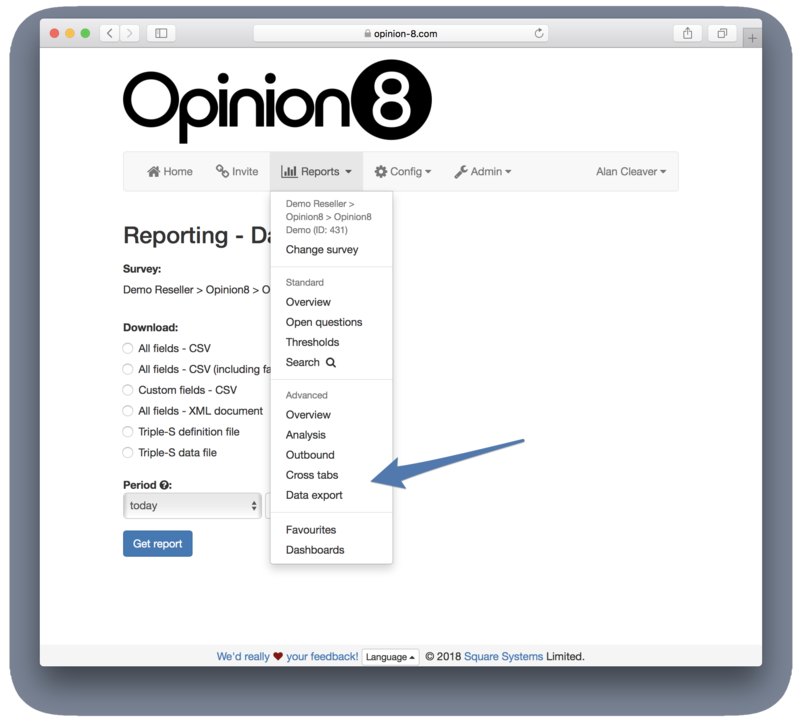 Exporting raw data from Opinion8 is extremely easy and allows you to warehouse your Opinion8 data as well as perform further analysis or presentation. 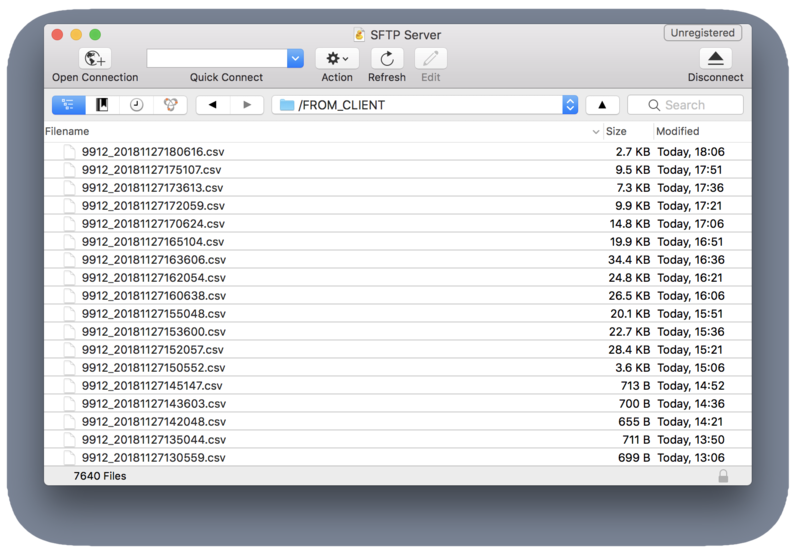 Raw data downloads are available via the portal, API or upload to customer SFTP server or bucket storage. 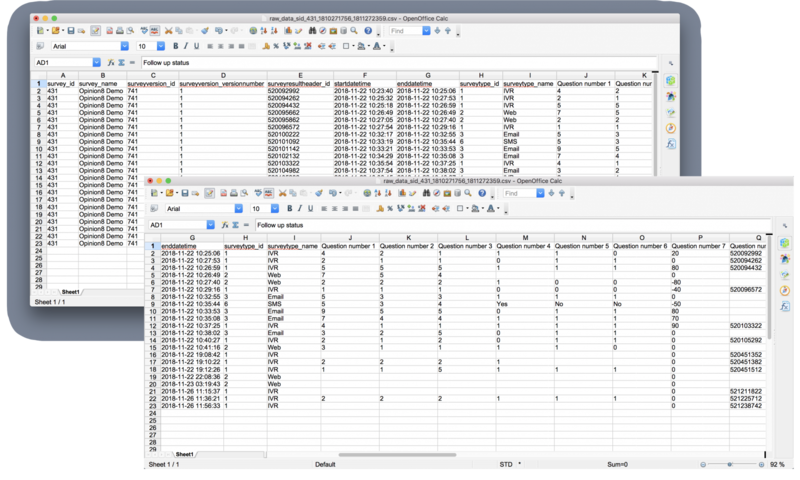 Download of CSV data files provides simple-to-use, accurate, tabular data in all common spreadsheet applications.